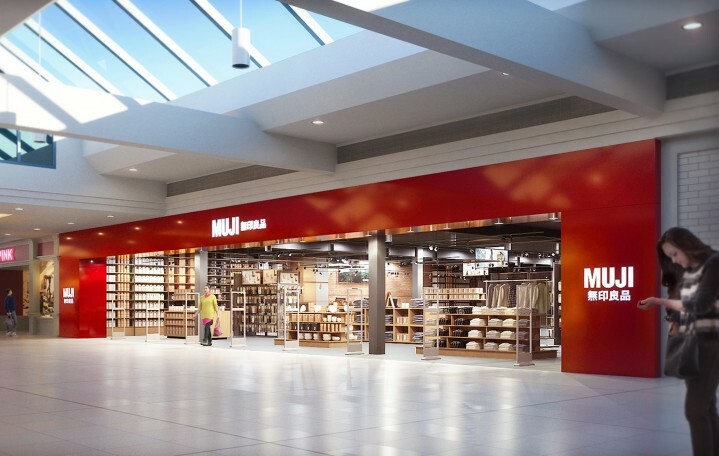 Minimalist Japanese retailer MUJI has opened its eighth Canadian store at CF Richmond Centre in suburban Vancouver. 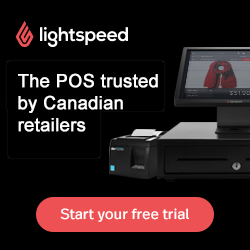 It's the company's third store in the Vancouver area. The store carries more than 4,000 items including apparel, food and household goods -- including live plants. 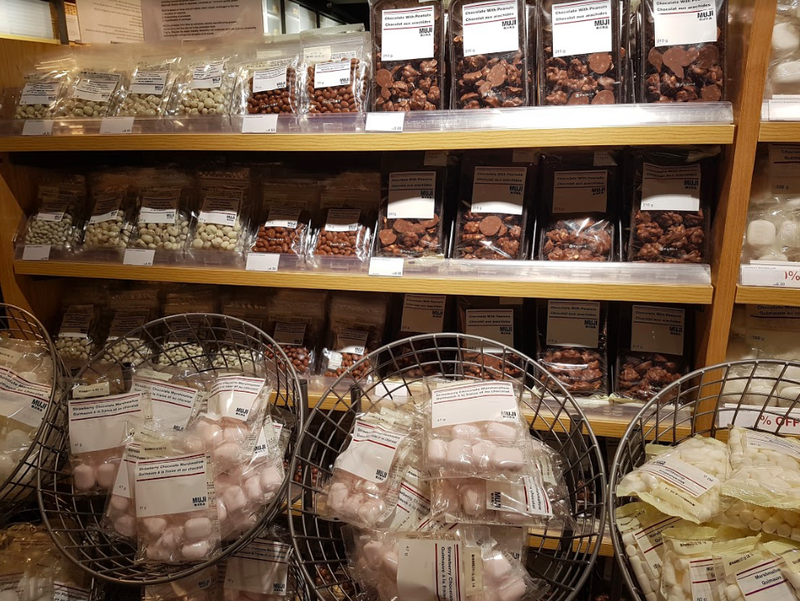 The store also offers the 'MUJI YOURSELF' service, which allows customers to customize stationery items with a selection of stamps, as well as the 'MUJI GIFT' service, featuring a gift bag sealing machine. Despite two previous openings in the Lower Mainland, the Richmond store’s opening was well attended with lineups waiting to get in. As with all of MUJI’s Canadian store openings, a canvas shopping bag featuring a branded regional map was given to some of the first shoppers (spending at least $20) at the new store over the weekend. One of the reasons that the store was so busy may have been brand awareness — Richmond is a multicultural community of almost 220,000 people, with about 60% of its residents being immigrants — the highest of any city in Canada. CF Richmond Centre, which is considered to be the leading mall in the area, is also one of Canada’s most productive shopping centres, according to Retail Council of Canada’s latest Canadian Shopping Centre Study. Another popular Japanese retailer, Uniqlo, opened earlier this month at CF Richmond Centre to considerable crowds as well. The CF Richmond Centre MUJI is located next to the mall’s Victoria’s Secret store, in a retail space spanning more than 6,355 square feet on one level. The lease deal was coordinated/negotiated by Martin Moriarty and Mario Negris of CBRE Vancouver, as well as Arlin Markowitz from CBRE Toronto, who is overseeing the retailer's national expansion. 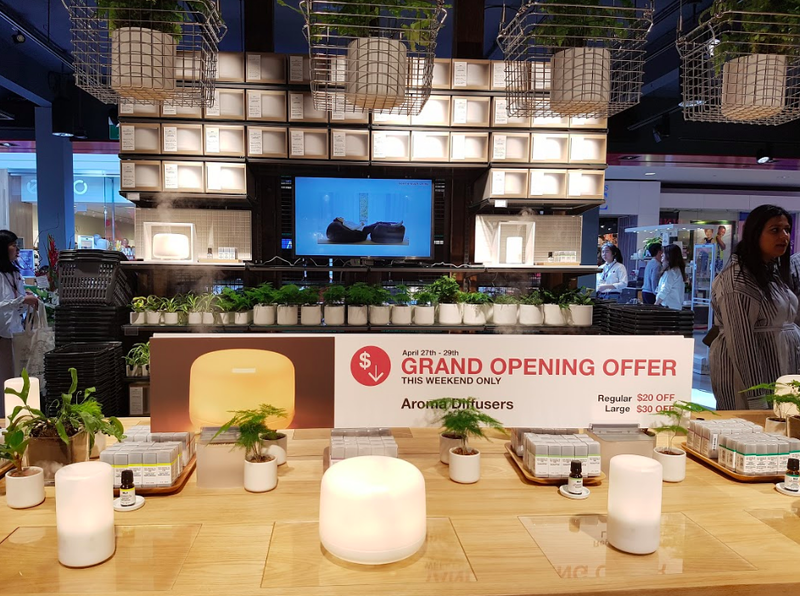 MUJI entered Vancouver in August of 2017 when it unveiled a 7,770 square foot space to massive crowds at Metropolis at Metrotown in Burnaby. An impressive 14,507 square foot store subsequently opened on Robson Street in Vancouver in December of 2017, making the store MUJI’s largest outside of Asia, at least for now. MUJI’s first Canadian store opened in Toronto in November of 2014 at the Atrium, which is a multi-use complex featuring retail at its base as well as retail above. The original 4,400 square foot MUJI store at the Atrium has temporarily relocated while the permanent space is expanded both outwards and upwards. MUJI’s second Canadian location, spanning 5,225 square feet, opened at Mississauga’s Square One in November of 2015, followed by the October 2016 opening at Toronto’s Yorkdale Shopping Centre (6,375 square feet) and the Summer 2017 debut of a 6,000 square foot space at CF Markville, north of Toronto. 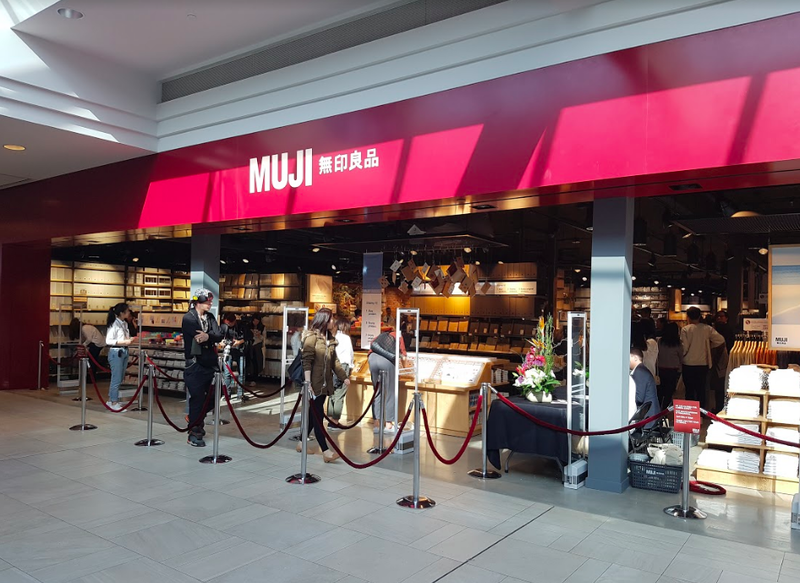 Most recently, MUJI unveiled a a 6,800 square foot store at Scarborough Town Centre, which was its fifth in the Greater Toronto Area. Last year, MUJI’s Canadian President, Toru Akita, said that he expected MUJI to operate between 15 and 20 stores in Canada by the year 2020, and a source working with the company says that the retailer has already mapped out many of the locations where it plans to expand, which may include malls as well as urban street front locations.